Standard sustain pedal with switchable polarity, usable for any model keyboard. Rugged metal chassis with rubber skid on the bottom to prevent your pedal from jumping around on hard floors. Silent operation, quality cable. Proline M-Series pedals are designed and built for real-world working musicians who want to expand their expressive control. 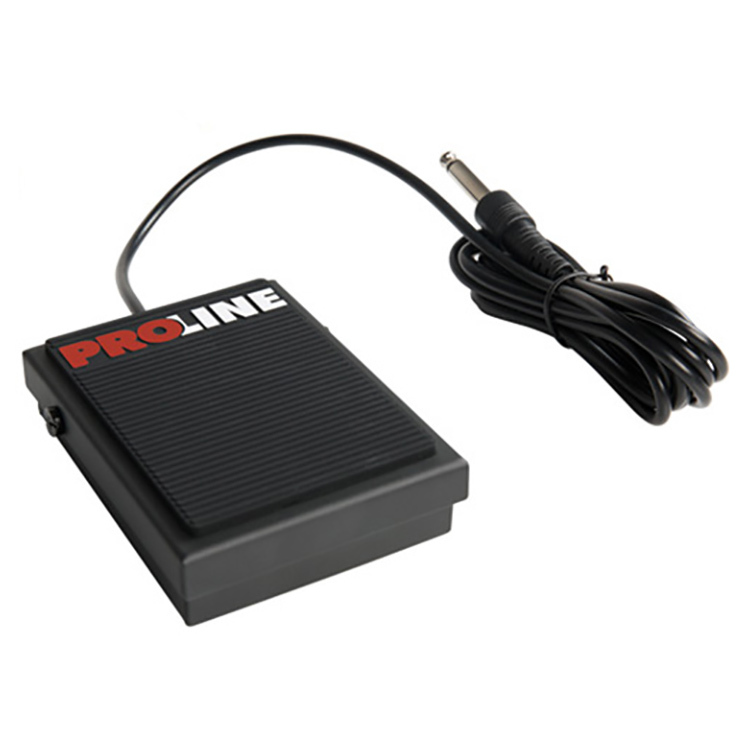 From the weighted PSS2 Professional Sustain Pedal to the space-saving PSS1 Metal Sustain Pedal to PXP1 Expression Pedal, all feature heavy-duty construction, reverse polarity switches and stable-grip rubber soles for long-term reliability, playing stability and durability for many years to come.